The Reserva Martí 2011 is shining again with the gold medal it received at the international Millésime Bio competition. And it certainly did shine bright! 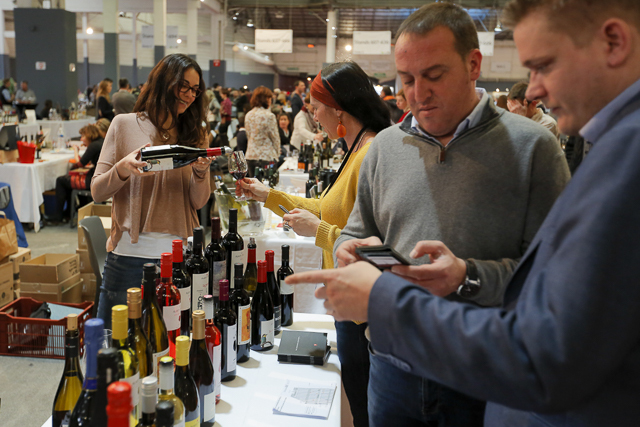 It was the only wine from DO Penedès (Designation of Origin Penedès) to win a gold medal at this fair that will be held in Montpellier from 29thto 31st January, and which will bring together the main producers of organic wine from all over the world. The Reserva Martí 2011 is one of ourflagship wines. We’ve been making it since1994, and it’s in homage to Josep Maria Albet’s son, Martí Albet Esteve. The 2011 lot was made with Cabernet Sauvignon, Tempranillo, Merlo and Syrah grapes, aged for 24 months in new French oak caskets, and 5 years in bottles. It has won gold medals at events such as Mundus Vini, Decanter, Gilbert & Gaillard or Vinum Nature. 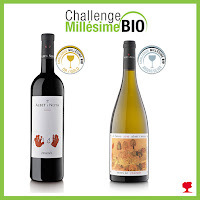 It’s not the only one of our wines to win a medal at Millésime Bio. In the Silver category, we have the white wine El Fanio (made only from the Xarel·lo variety, aged for 6 months inacacia wood casks and cement eggs). 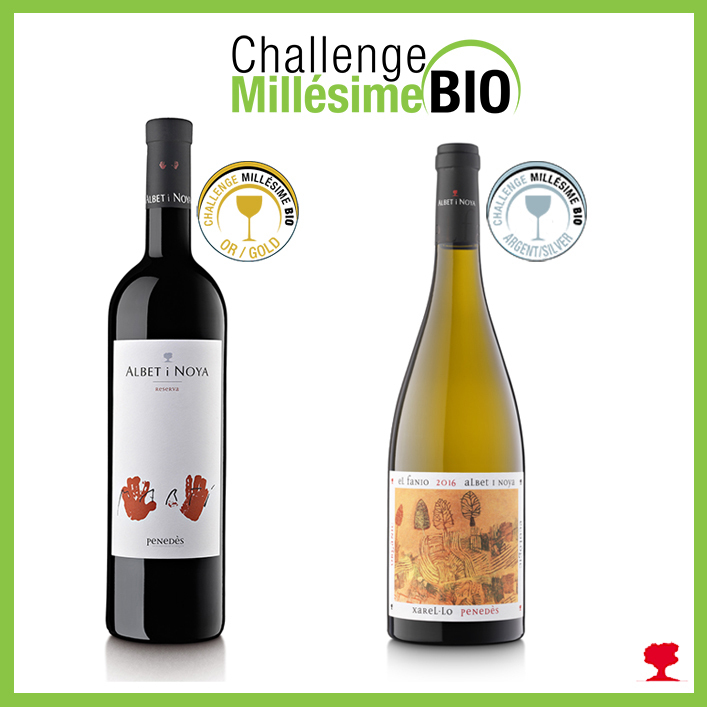 The winery’s export department will be present at the Millésime Bio fair from 29th to 31stJanuary in Montpellier. You will find us in pavilion A4, at stand 706.